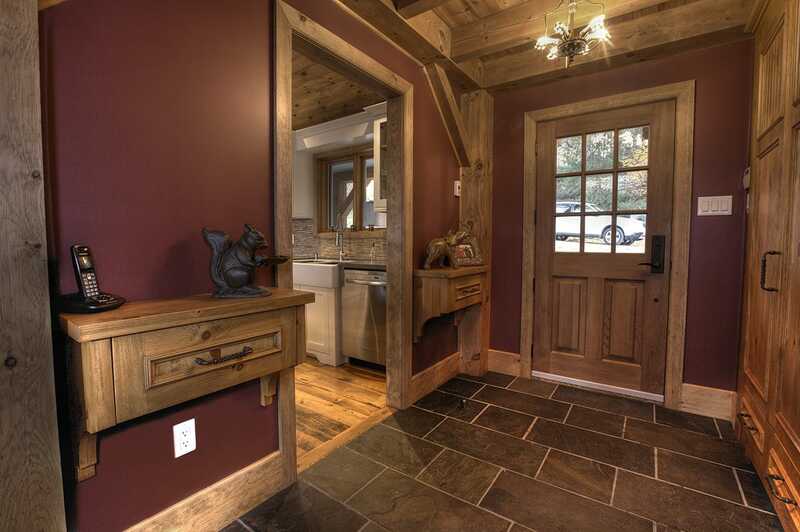 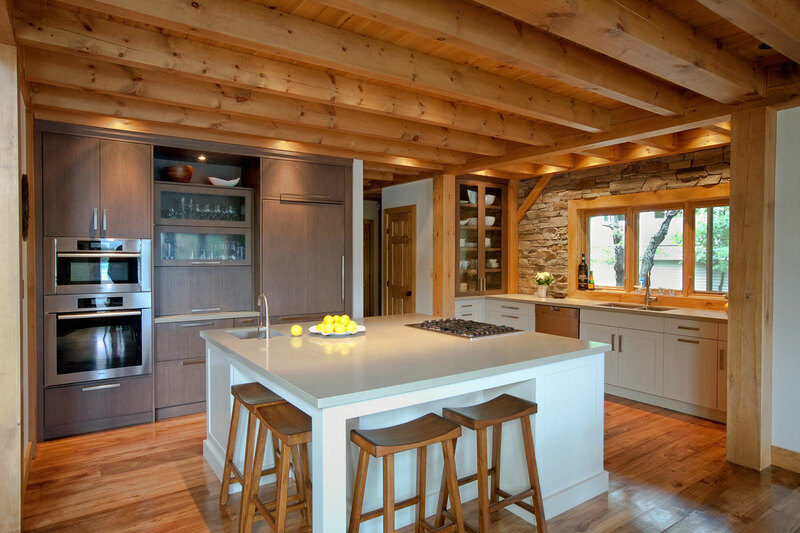 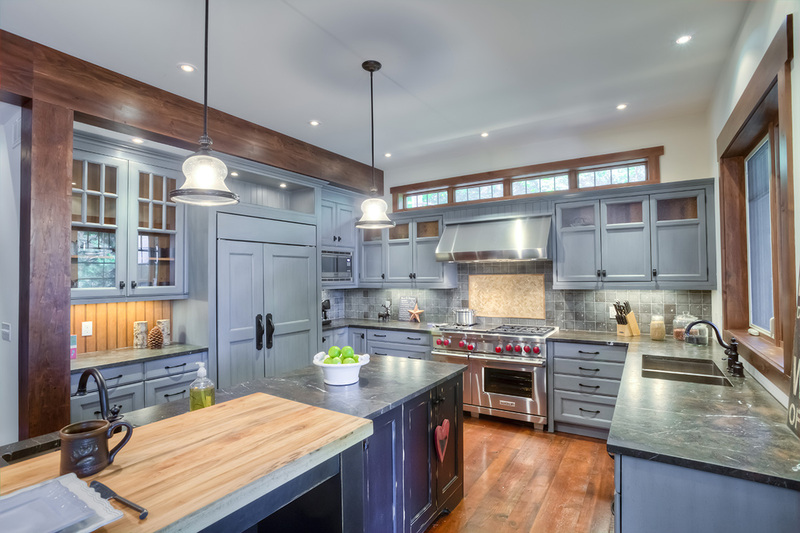 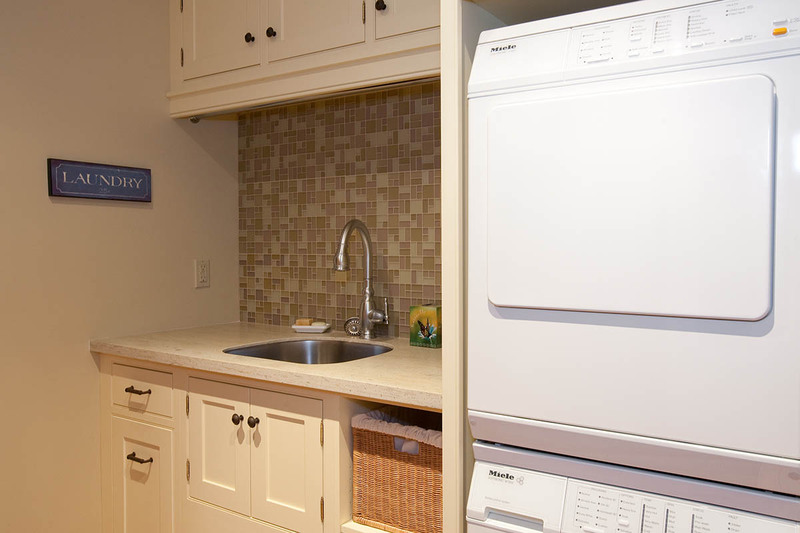 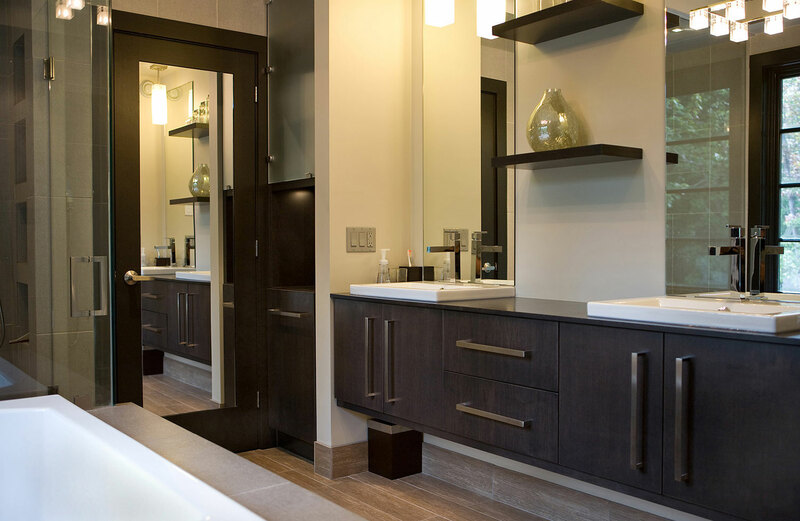 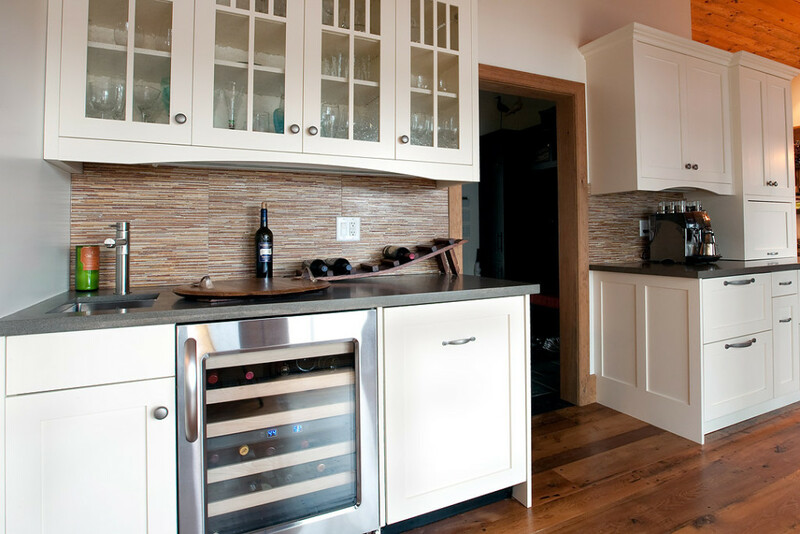 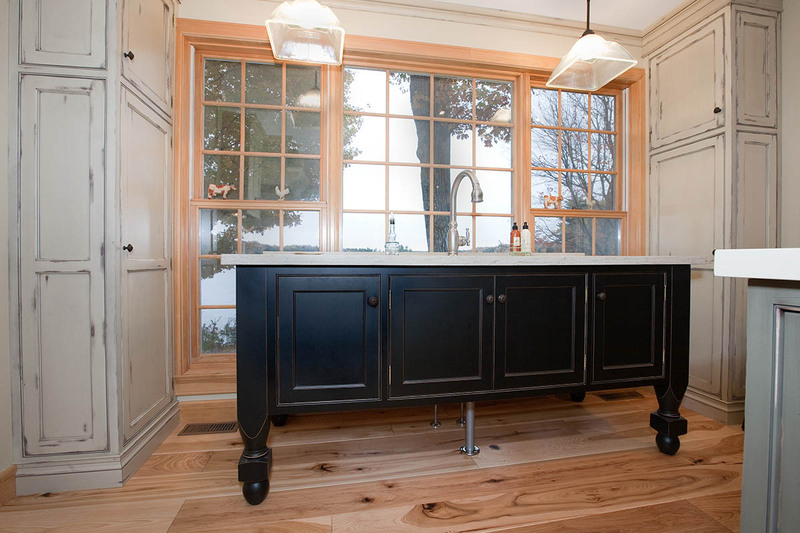 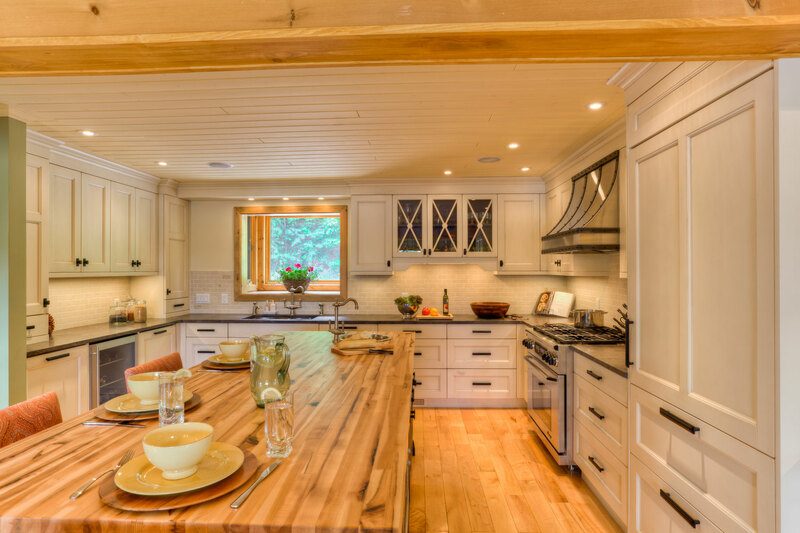 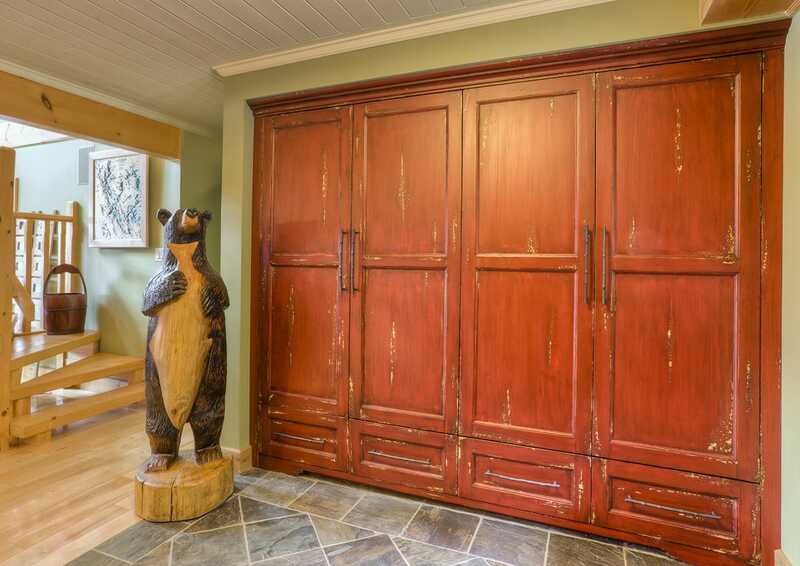 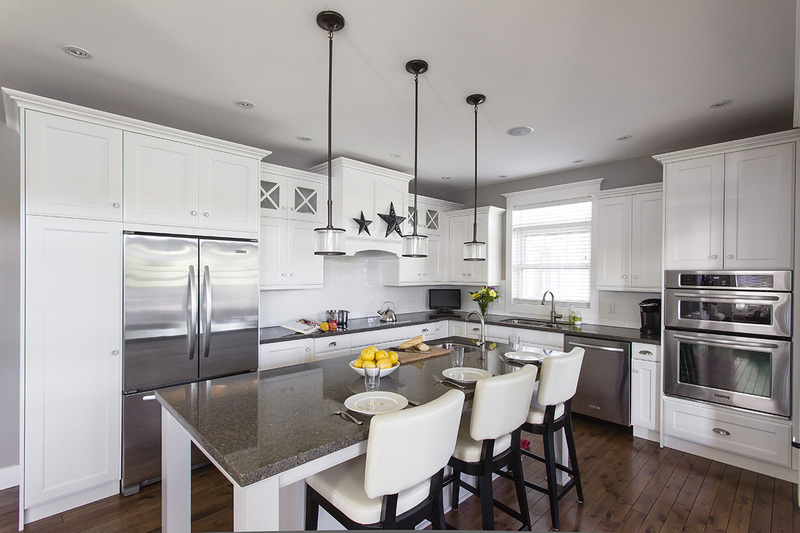 Other Rooms | Northern Living Kitchen and Bath Ltd.
Not only can we create a great kitchen or bathroom, we can transform any room in your home with the same clever storage ideas and fine custom millwork. 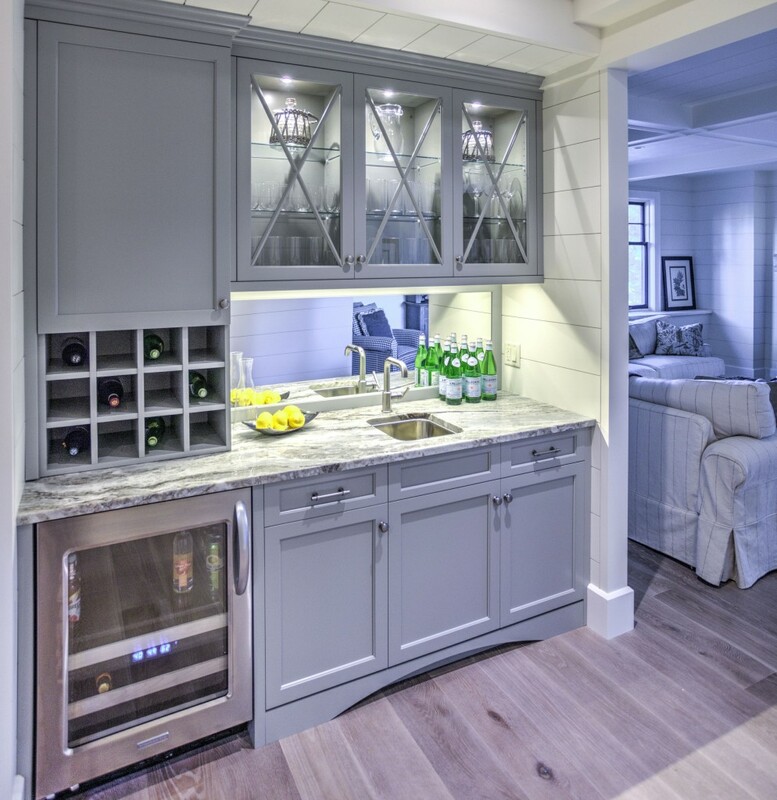 Mudroom, office, library, closet, bar, laundry room games room, and even Murphy Beds. 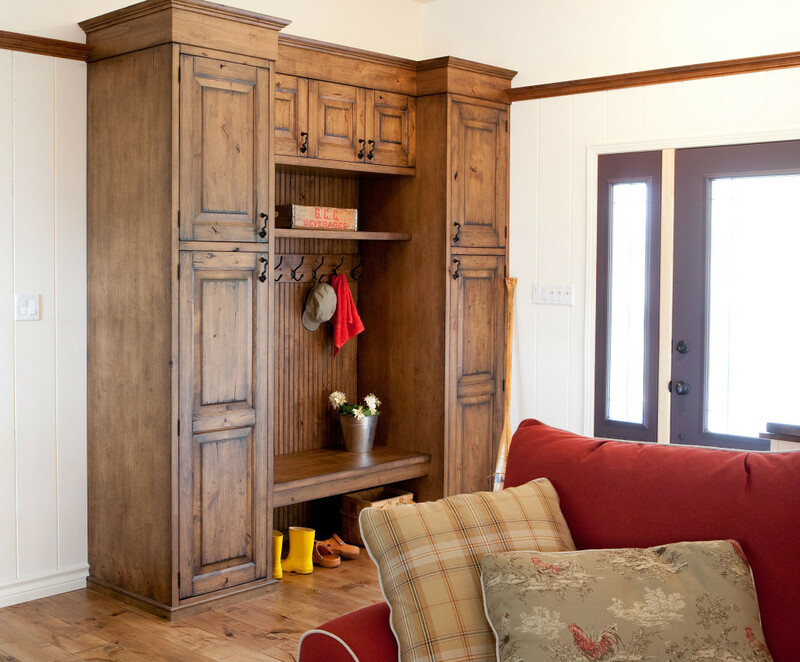 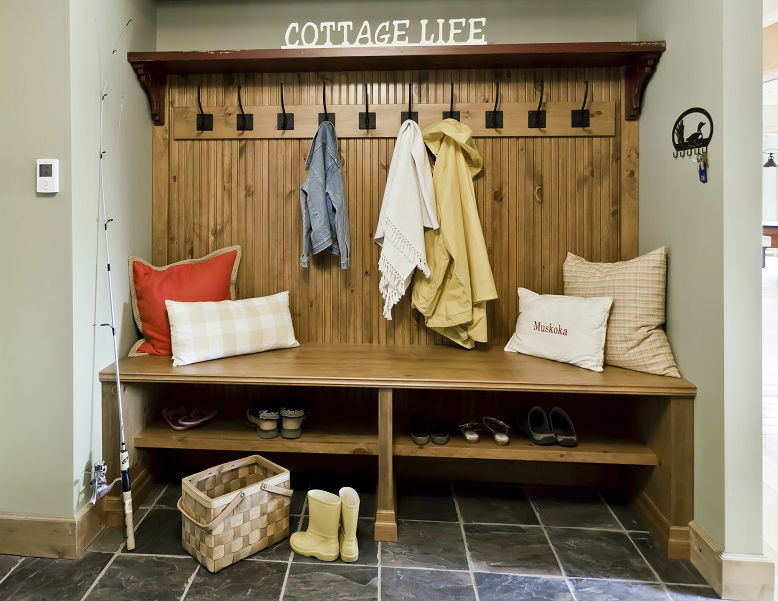 Built-ins corral the chaos of daily living and blend seamlessly with your decor.